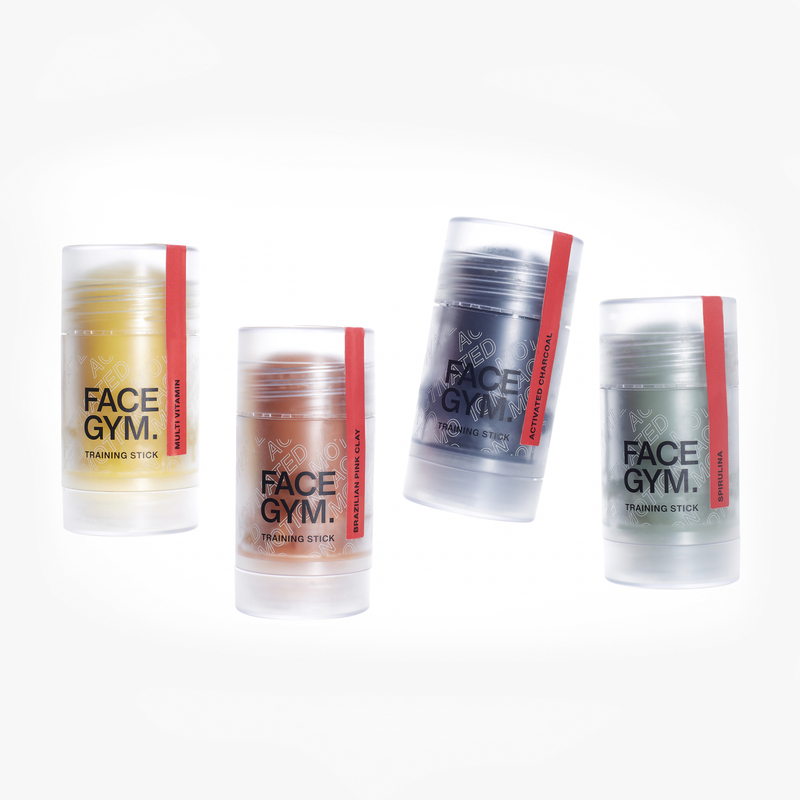 Founded by beauty journalist and Financial Times columnist Inge Theron, FaceGym is a pioneering brand that uses cutting-edge technology and high-performance products to give facial muscles a workout. Building on this innovative approach to skincare, FaceGym recently unveiled its four Training Sticks. Created using a formula triggered by heat and moisture, MyoSKNFIT delivers best results during exercise such as warmup, cardio and sculpt.